You just can’t keep a good meme down. A couple of months back, lootathon shooter RPG whatchamacallit Destiny had a secret area that was just dripping with extra gear. Extra gear which was necessary, seeing as how the Cryptarch was more tight-fisted than a Christmas gift from your grandmother. Naturally, this Loot Cave was patched out of Destiny. But the memory of that splendiferous location lives on, in Dying Light. It’s a neat twist, on a neat game. Alessandro and I are busy playing it right now, and my initial impression so far is…not bad. Not massively excellent either, but I’m still in the early stages of the game. I’m digging the parkour, but I am finding that it requires a certain level of precision to manage jumps perfectly, while the main character himself is forgettably bland and inconsequential to the events happening in the city of Harran. It’s a damn pretty game, and despite some balancing issues with the daytime walking dead, you’ll automatically drop a Romero in your pants once night falls. 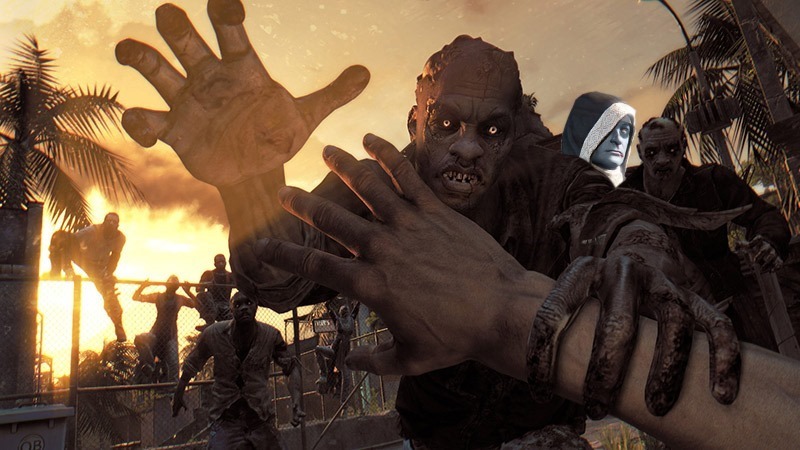 You’re going to hear a lot of comparisons between this game and its former zombie sandbox relative Dead Island, Because Dying Light very much is a spiritual successor to that game. That is also getting a sequel this year. Huh. We should have a proper review up sometime next week.